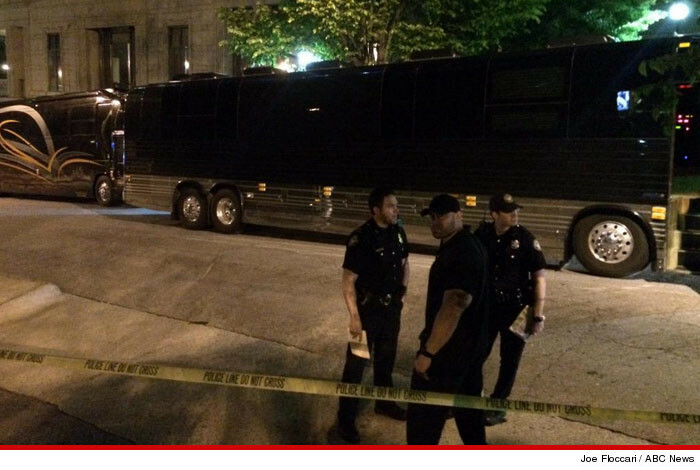 Lil Wayne's tour bus took on gunfire in Atlanta early Sunday morning ... TMZ has learned. Wayne performed at Compound nightclub on Saturday night ... and sources tell us the shooting went down shortly after 3:30 AM -- minutes after Wayne's 2 tour buses pulled away from the club. We're told Weezy and a few other Young Money execs and artists -- including Lil Twist and Hood -- were on board at least one of the buses at the time of the shooting. It appears no one was injured, and it's still unclear if Wayne was on board the bus that was hit. Law enforcement sources tell us immediately after the shooting the bus was driven to a nearby hotel, and that's when someone in Wayne's entourage called cops. We're told witnesses on the buses didn't see much -- their only description of the suspects is that they were in 2 white vehicles ... a sports car (possibly a Corvette) and an SUV. 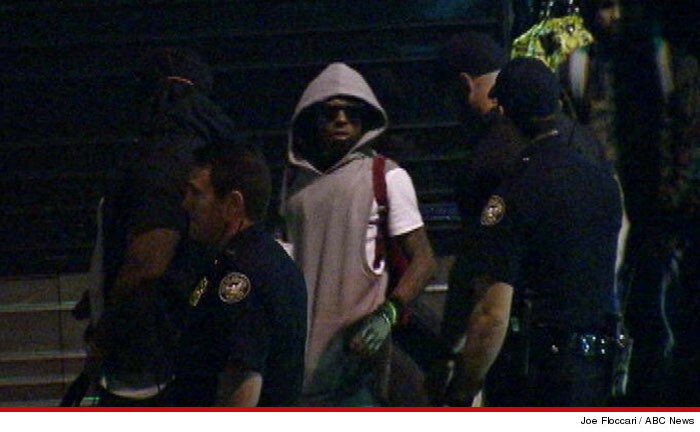 Lil Wayne -- Sued by Tour Bus Driver ... He Threatened to Kill Me!! !